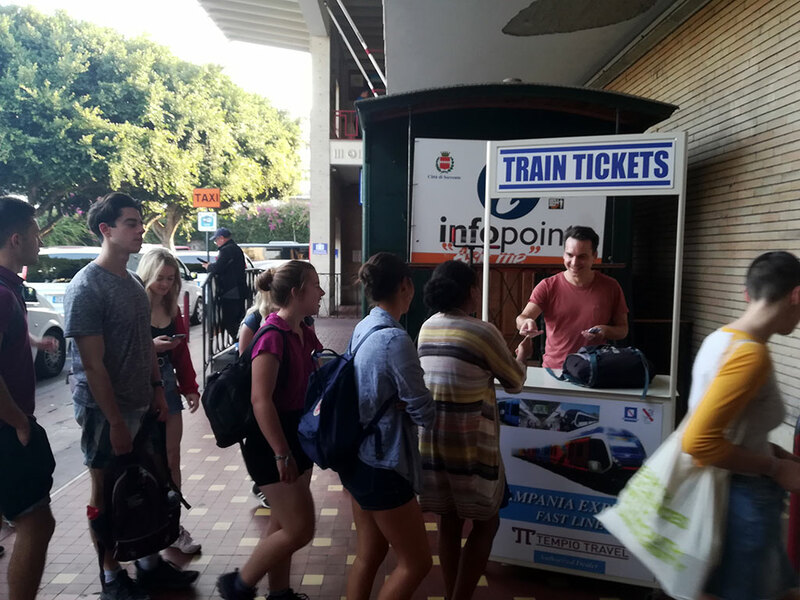 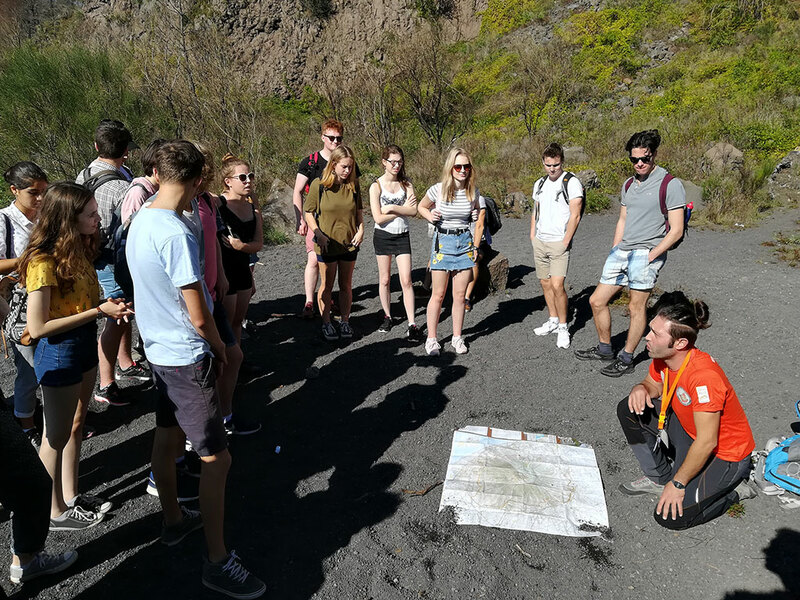 Warm sunny days and evenings greeted thirty 6th form students as they descended onto southern Italy for 4 days to discover the geographical and historical features of the Naples Bay area. 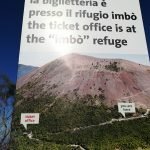 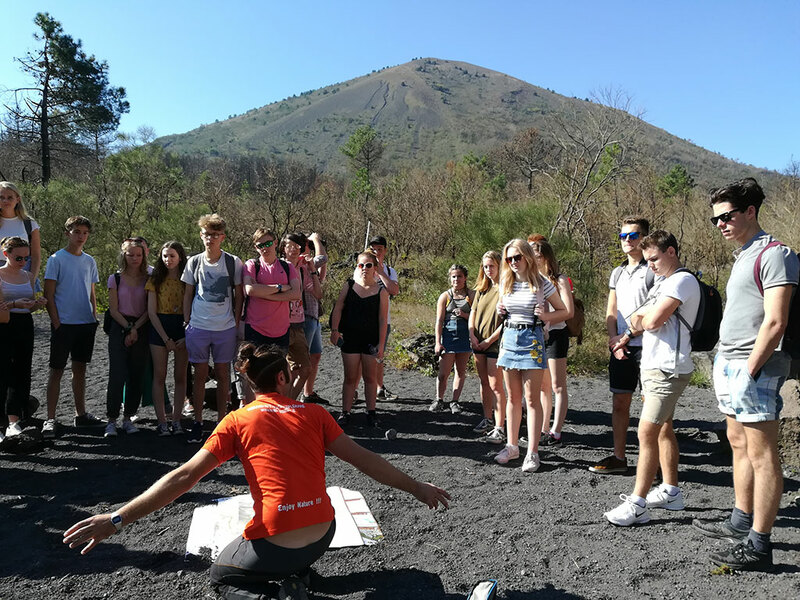 The Geography and Classical Civilisation students started off with a visit to Vesuvius to discover evidence of previous eruptions and what actions are in place to mitigate against future eruption events. 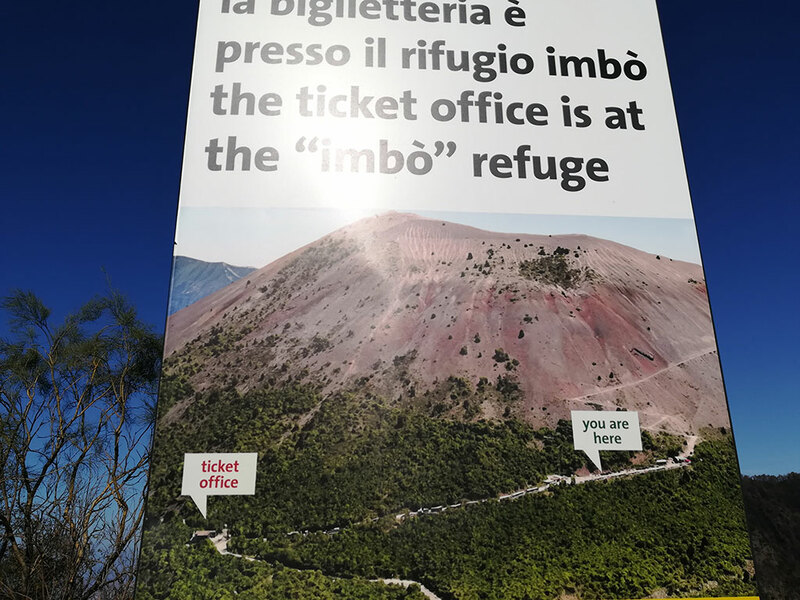 Vesuvius is considered by many as the world’s most dangerous volcano due to the fact that 3million people live around it. 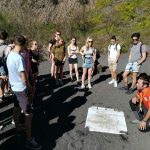 For studenst to discuss subduction zones, magma chambers, pyroclastic flows, lapilli, tilt metres, and mitigation while sitting on the side of an active volcano was a powerful learning experience. 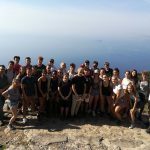 The trip ended with a walk along the famous “Path of the Gods” along the Amalfi Coast where spectacular coastal scenery greeted us at every corner. 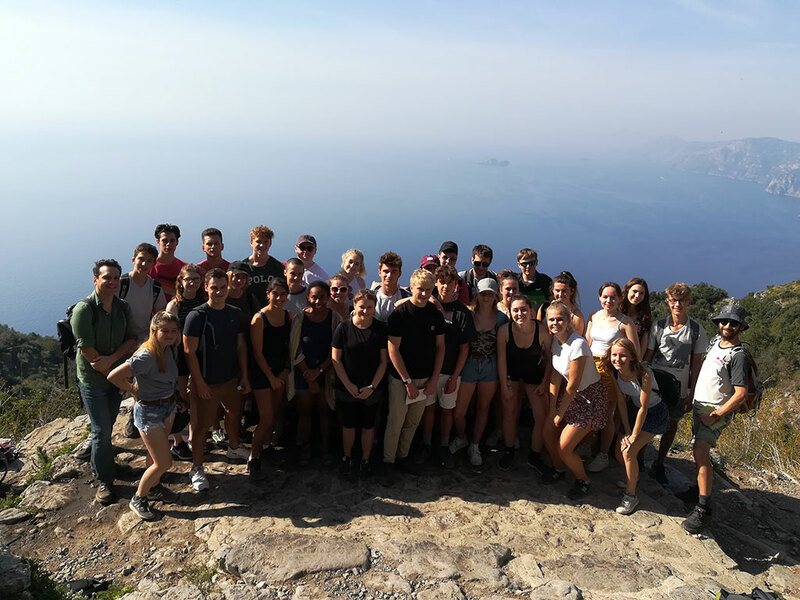 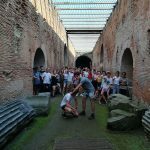 For students to see life and features of Southern Italy was an experience and much of what was seen supported and reinforced what had been taught in the classroom. 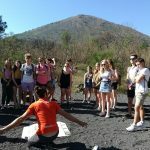 A very big thank you to Miss Keaney and Mr Wickins for their support and help during the trip. 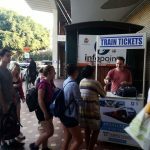 It is good to know that Mr Wickins has a second career up his sleeve as a ticket seller if it is ever needed! 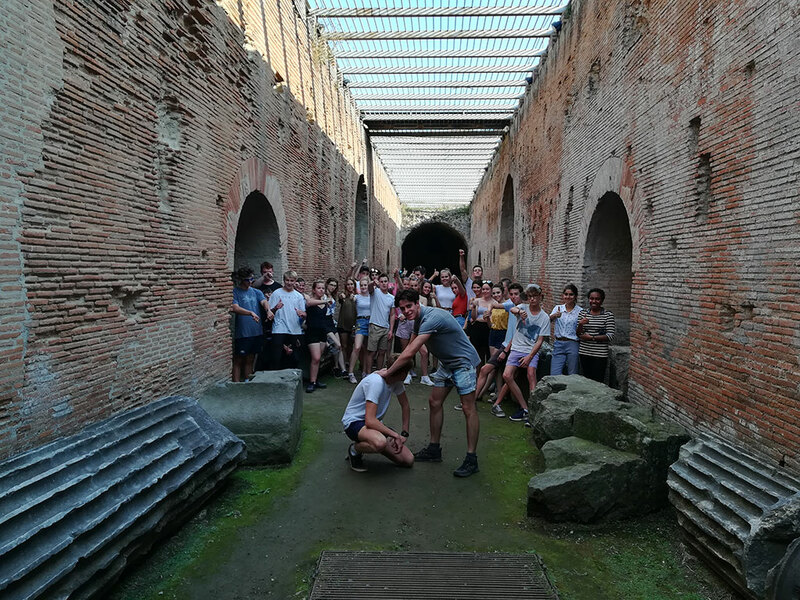 As for the future, we are already putting plans in place for Naples 2020 so watch this space.